Creatures’ Comforts is a pet sitting company serving the Heights, Garden Oaks, Oak Forest, Shepherd Park Plaza, Timbergrove, River Oaks, Montrose, Shepherd Forest and surrounding areas with quality pet sitting services that provide comfort to your furry friends while you’re away. 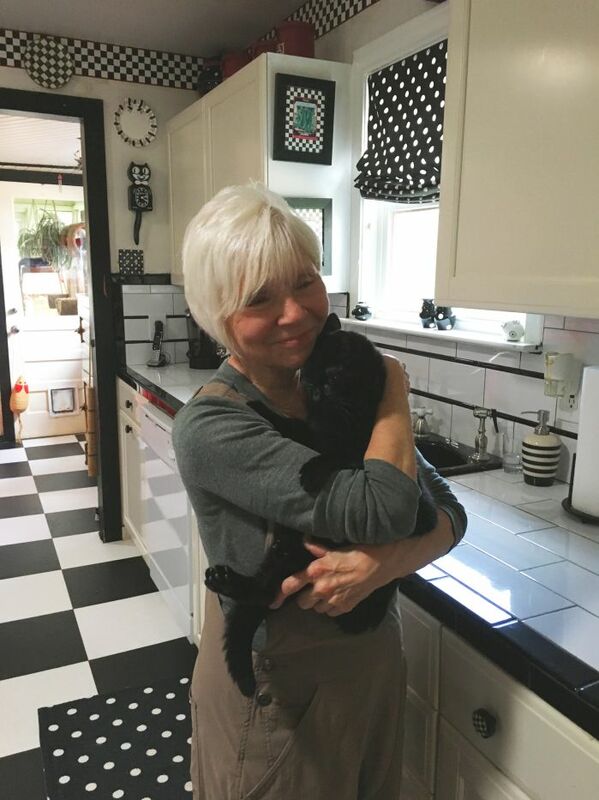 Owner and Operator Sharon has more than 20 years of experience, so when it comes to animals, she knows exactly what to do to keep them happy, healthy and safe! Creatures’ Comforts is a Pet Sitters International (PSI) member and affiliated with the National Association of Professional Pet Sitters (NAPPS). We’re also bonded and insured. With a professional taking care of your pet in its own home, you can be sure that he or she is in the best of hands when you rely on Sharon. 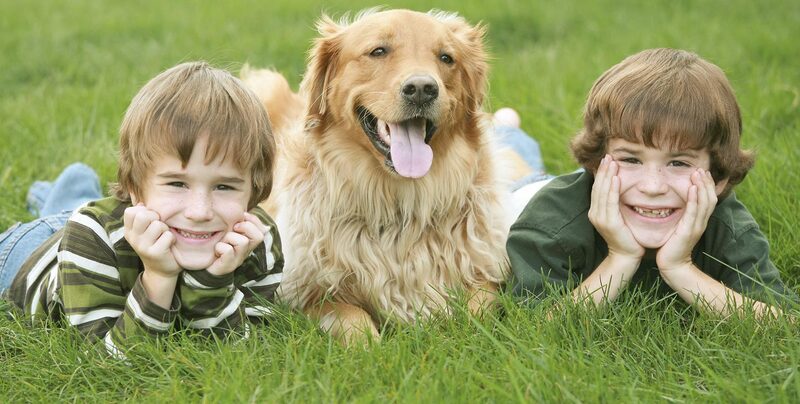 When you’re in need of a professional pet sitter or dog walker, there’s no better pet sitter to turn to in the Houston, TX area than Sharon at Creatures’ Comforts. Reach out to us todayto learn more or book a reservation.